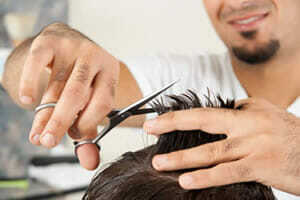 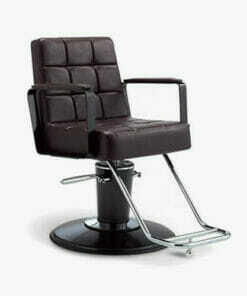 A stylist chair at a hairdressers will have hair falling on it as a cut is taking place. 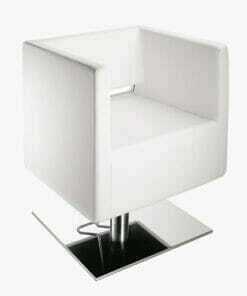 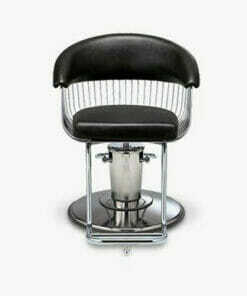 Choosing a 'hair free' design in your hair salon, with no hard to reach nooks and crannies is a consideration here. 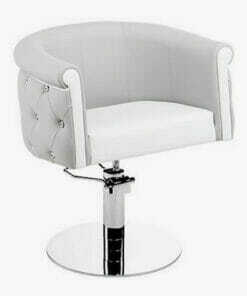 Some salons may choose to focus of a small number of high end customers and choose stylist chairs with a luxurious but less hard wearing fabric, whereas in a high traffic salon, owners may decide that ease of maintenance seating with robust, hard wearing fabric is more important. 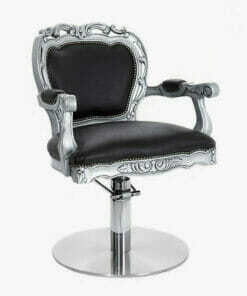 Take a look at the our wide range of hairdressing chairs to see what a difference it can make. 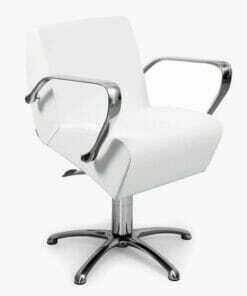 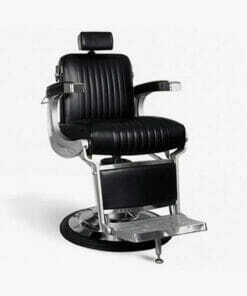 As a trusted supplier of many professional brands, our wholesale range of all purpose, reclining, and hydraulic styling chairs will meet every salon owner's needs. 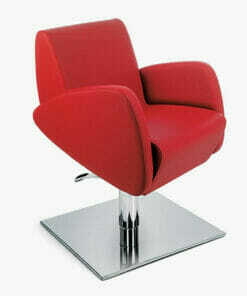 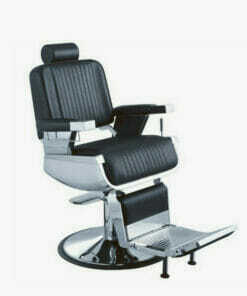 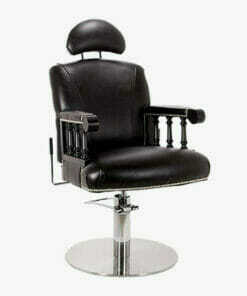 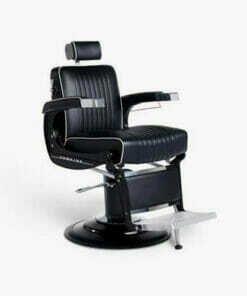 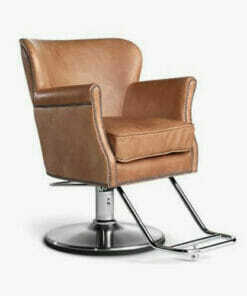 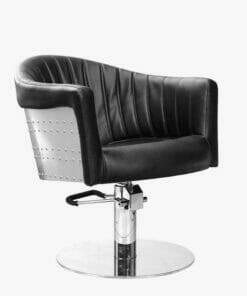 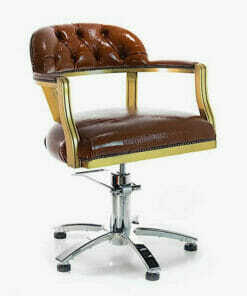 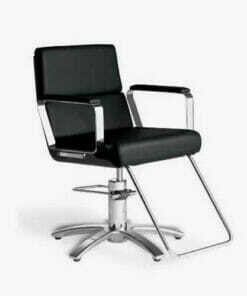 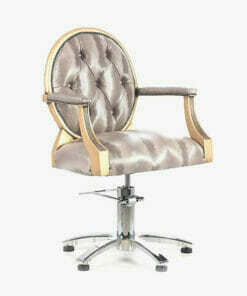 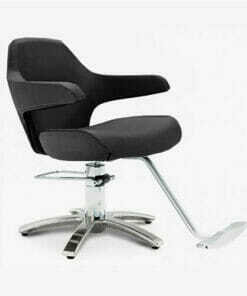 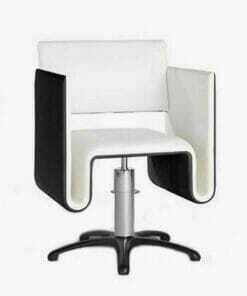 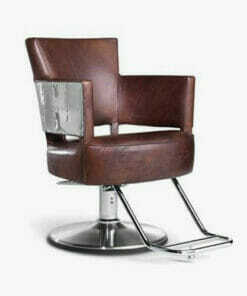 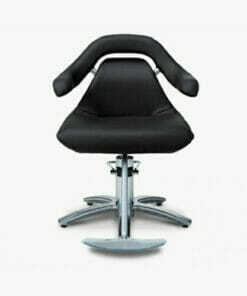 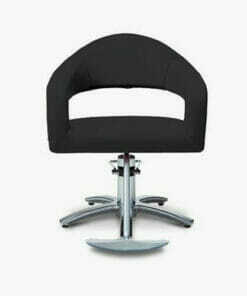 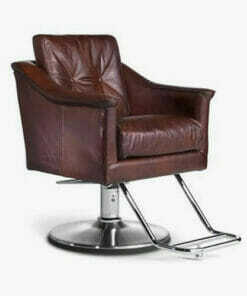 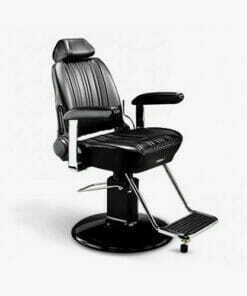 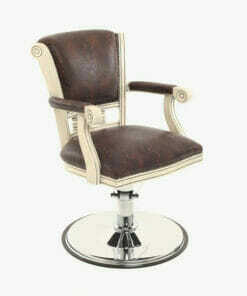 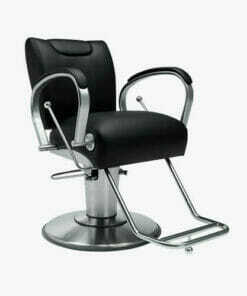 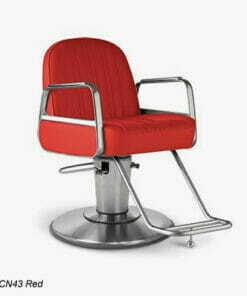 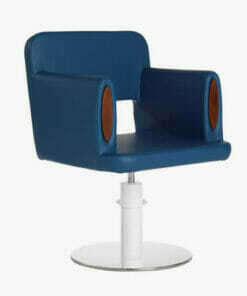 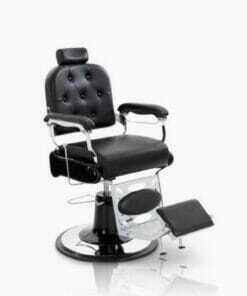 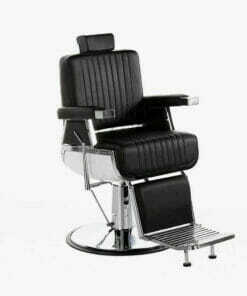 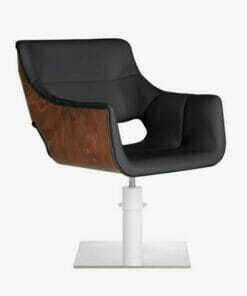 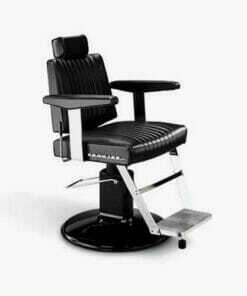 You may also be interested in our range of professional barber chairs. 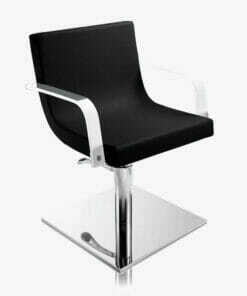 If you need a little assistance with any of our salon furniture or salon equipment, please feel free to give our help team a call on 01270 630280.